Just a reminder, the AFLSE national newsletter that you receive each month will be sent from LSE. To ensure that you continue to receive this newsletter, please make sure your information is current with the LSE Advancement office. AFLSE membership maintains and strengthens services to alumni in the U.S. 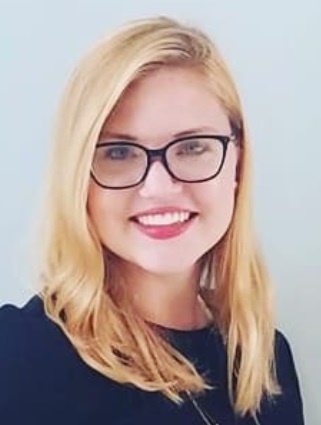 The AFLSE Scholarship for 2018-2019, covering tuition costs for a year of graduate study at LSE, has been awarded to Carly Gottorff. 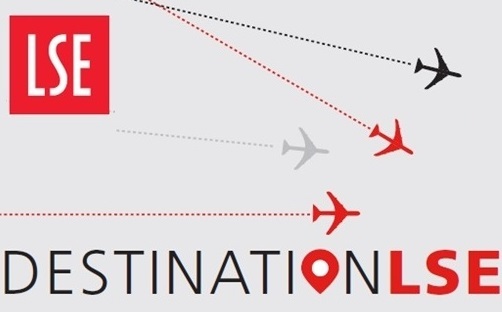 17 cities hosted Destination LSE events this year. Over 270 alumni, offer holders and friends attended these events. The 3rd annual LSE North American Networking Night was a great success! The LSE photo album of this event is available here. 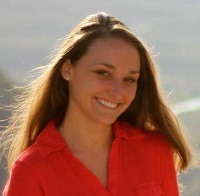 AFLSE membership supports the LSE community in the U.S. and helps us offer scholarships for students like Anastasia Plotnikova. 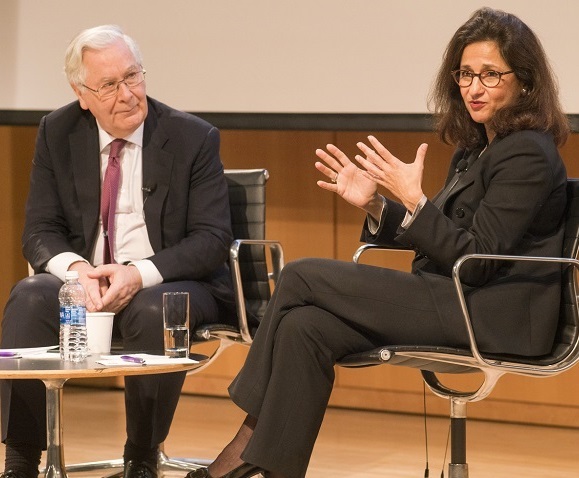 LSE hosted an alumni event in New York City welcoming the new LSE Director Dame Minouche Shafik this past Friday. 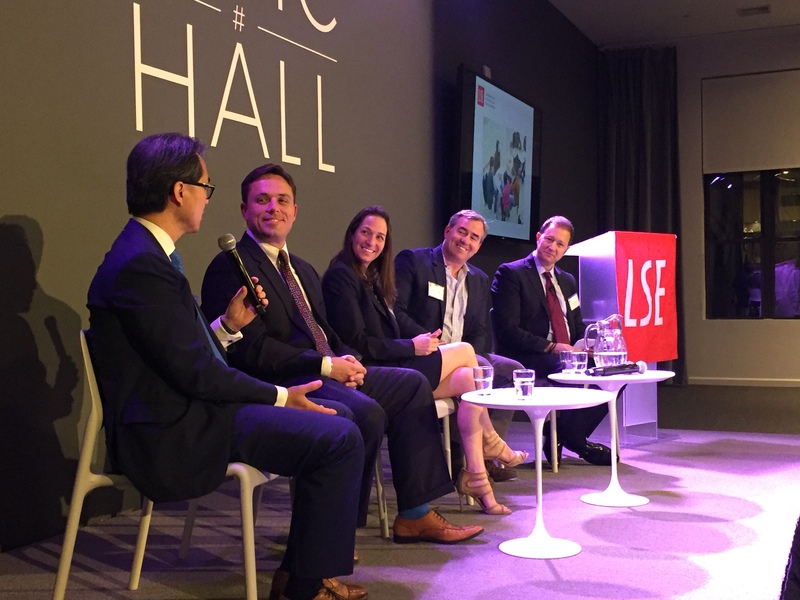 Several AFLSE leaders represented U.S. alumni at the LSE Alumni Forum on September 1 and 2. 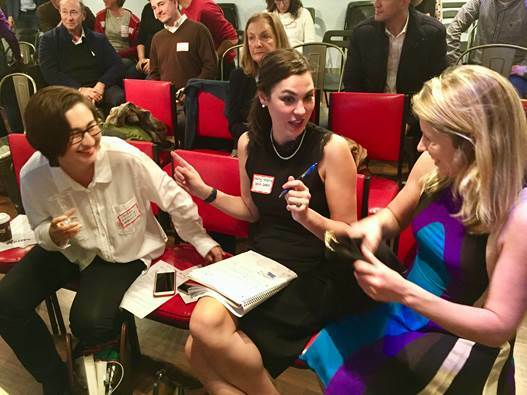 Lauren Maffeo, Chair of the Washington, D.C. chapter, has written an update on this event. 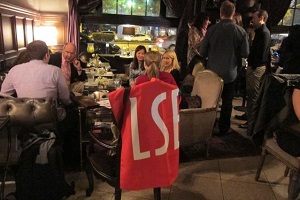 This year 17 destination parties were held across the country for new LSE students. 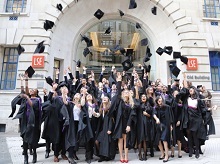 LSE has risen in the latest World University Rankings compiled by higher education data specialists QS. 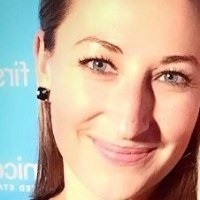 The AFLSE Scholarship for 2017-2018, covering tuition costs for a year of graduate study at the LSE, has been awarded to Anastasia Plotnikova. 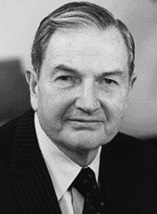 A founder of the AFLSE. He will be greatly missed. 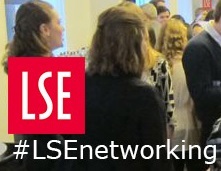 LSE Networking Night was a great success! Here are some photos from the event. It’s a great privilege to be joining LSE as Chair of Court and Council and I am very grateful indeed for the warmth of the welcome I have received. 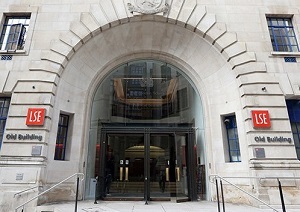 LSE think tank ranks third in the world among university affiliated think tanks. 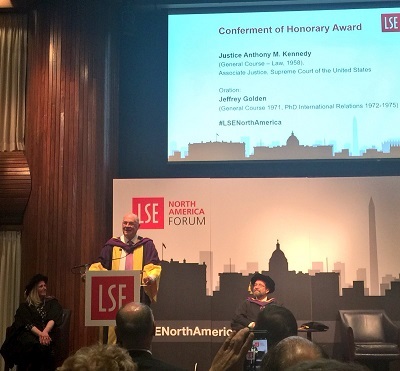 Explore the history of LSE&apos;s relationship with the U.S. 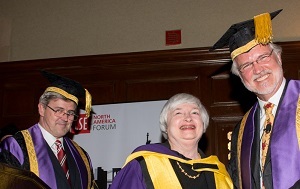 The LSE and United States have a long, intertwined history. 2017 marks the 47th year of the Alumni and Friends of the London School of Economics in the United States. AFLSE needs you more than ever! 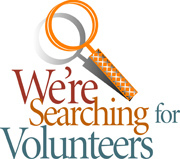 AFLSE is dependent on your membership to maintain and strengthen services to alumni in the U.S. 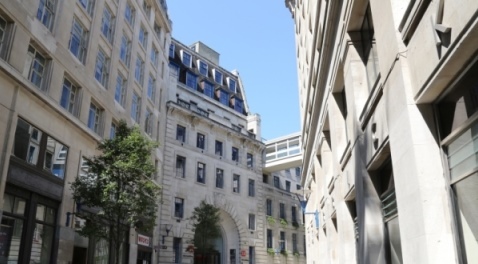 The London School of Economics and Political Science (LSE) has announced five full scholarships for students to study its new MSc in Women, Peace and Security. 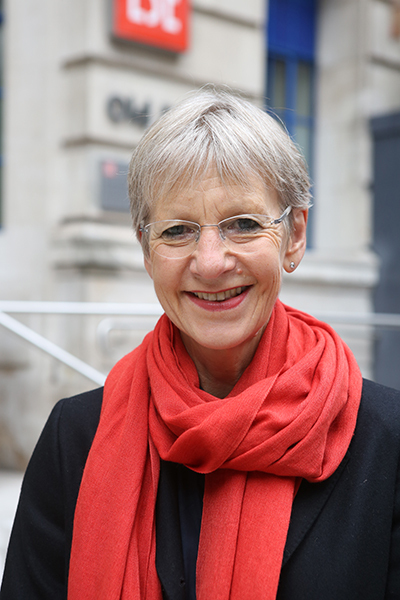 LSE has appointed Dame Shirley Pearce as its next Chair of Court and Council, effective from January 2017. LSE continues to be ranked among the top universities in the world according to the latest Times Higher Education (THE) World University Rankings. We are excited to launch our new website with a very contemporary and cool look and feel. He will be greatly missed. 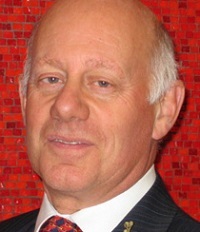 A former AFLSE President. The AFLSE Scholarship for 2016-2017, covering tuition costs for a year of graduate study at the LSE, has been awarded to Kirsten Raschko. 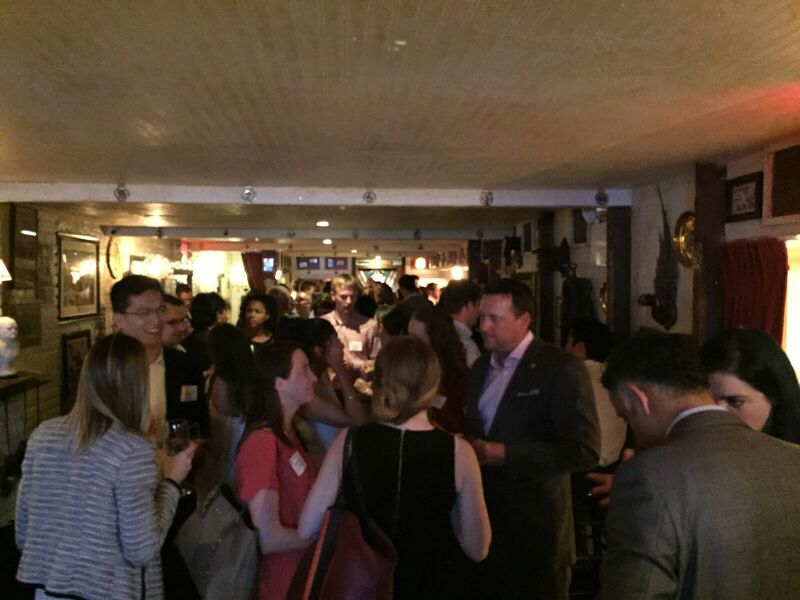 The New York Chapter of AFLSE and the LSE Foundation hosted a networking night. What drew you to Houghton Street? At the start of the new year, LSE Director Craig Calhoun set out his core School priorities for 2016 and through the remainder of his term. AFLSE President&apos;s letter thanking Professor Craig Calhoun for his leadership. 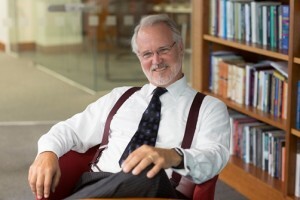 LSE Director Craig Calhoun has announced that he will not seek a second term as Director. The AFLSE membership dues structure will change on January 1, 2016. Join now to take advantage of the current lower dues levels. LSE ranked 2nd in the world for social sciences. Chris Bodell and Leon Desbrow have received the LSE Outstanding Alumni Volunteer Award for their service and long-term contributions. Walter Ulrich, President and CEO of the Houston Technology Center, speaks on the state of entrepreneurship in Houston. The AFLSE is recruiting volunteers to support two of its important initiatives: membership recruitment and retention and website design and content management. Joy Churston Dunkerley (of Washington DC, on June 5, 2015). She will be greatly missed. A service will be held on Saturday, June 13, 2015. 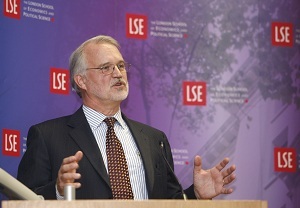 The LSE North America Forum hosted by LSE Director Craig Calhoun on May 15 was a great success. 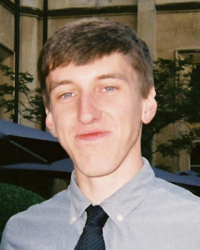 The AFLSE Scholarship for 2015-16, covering tuition costs for a year of graduate study at the LSE, has been awarded to Glen Billesbach II. 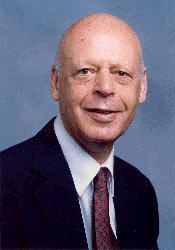 AFLSE notes the passing of a member of AFLSE and long-time friend of the London School of Economics. Following is an update and new year&apos;s greeting from AFLSE President Tom Kern as well as a link to a unique season&apos;s greeting video from LSE. 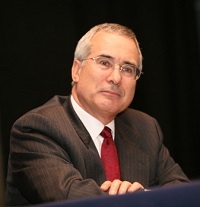 Lord Stern was recently featured in a TED Talk on the state of the climate. The Chairman of the LSE Centennial Fund asks for your support. If you make your gift before the July 31 deadline you can help make this a record year. 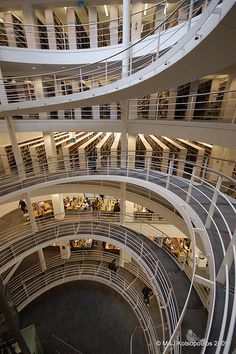 Some recruiters in the US have never heard of LSE and cannot easily recognize the true value of your degree. AFLSE has crafted a document to attach to your resume to help provide some pertinent background. Also available as a PDF. 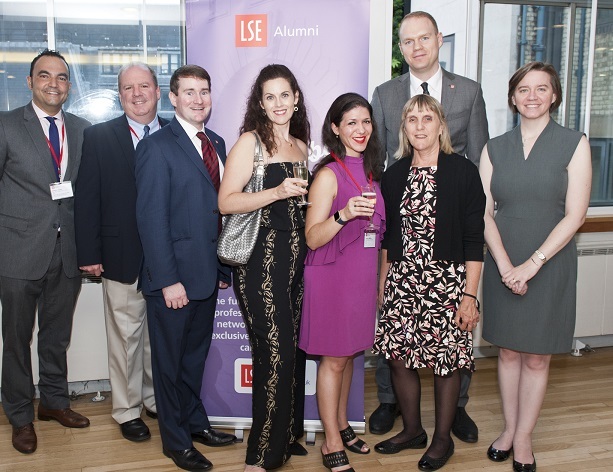 The LSE Alumni Relations Reunions Programme is now in place for the next five years. 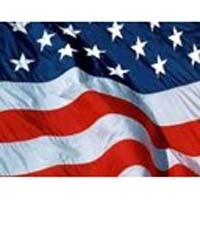 The LSE US Centre is covering mid-term elections in the United States. Commentary is currently available on their website and there will be a live event on November 7 with experts discussing election outcomes. 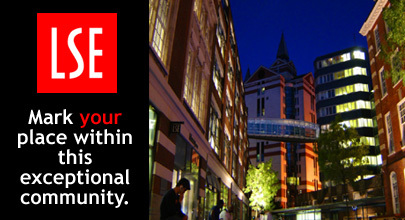 LSE is inviting alumni to share their views on the future of the School as part of LSE Strategy 2030. 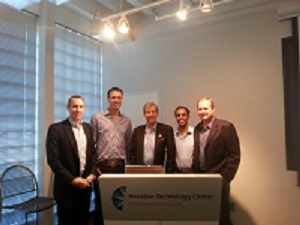 See photos from LSE Alumni Start-Up Hub Group in San Francisco. 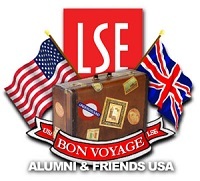 A reminder to include the American Fund for LSE in your end-of-year giving. AFLSE is looking for a talented volunteer to manage AFLSE social media outlets. 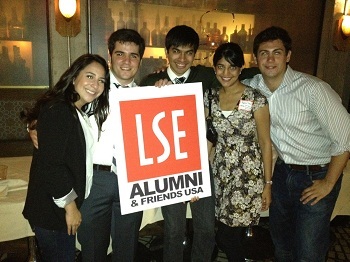 LSE Networking Night in North America on June 21 was a great success! Here are some photos from the event. 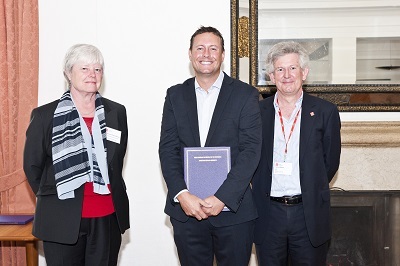 LSE to launch 20-year program funded by The Atlantic Philanthropies to support leaders tackling inequalities. One school&apos;s alumni. One Night. Networking coast to coast. 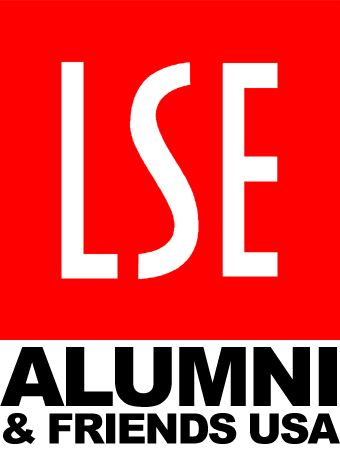 American Fund for LSE is the new name for the LSE Centennial Fund. Photos from LSE&apos;s reception at the AEA/ASSA Annual Conference in San Francisco and photos from a recent event in Los Angeles. Long-time AFLSE members can take advantage of a special discount. LSE Director Craig Calhoun takes part in the last in a series of video debates. 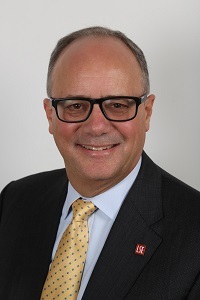 Chris Yates started as the new Director of LSE Advancement this September. (This includes oversight of alumni relations.) We asked him to answer a few questions about his new role. Two LSE graduates are helping re-purpose London&apos;s phone booths.